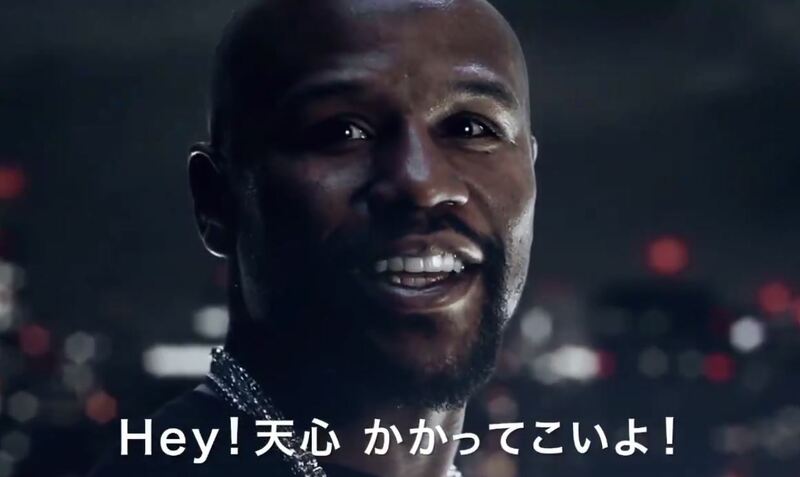 Floyd Mayweather’s next fight, an exhibition bout in Japan on December 31st coming against a kick boxing world champion has left people scratching their heads. The fight will take place at welterweight but no details as of yet regarding American broadcasting rights have been confirmed. It will be under boxing rules but the whole thing has gone down like a sack of spuds to be honest. A real freak show of almost epic freakish proportions. It’s so bad and so weird it’s actually getting people talking but not in a good way. A remarkable piece of business by Floyd in a way. It’s almost kind of like, what’s he going to do next? There was opinion recently that an actual legitimate boxing rematch with Manny Pacquiao could be on the cards for 2019 but it’s hard to know at this point. It seems more likely that Floyd is just interested in totally risk adverse, strange exhibitions like this moving forward.